1. 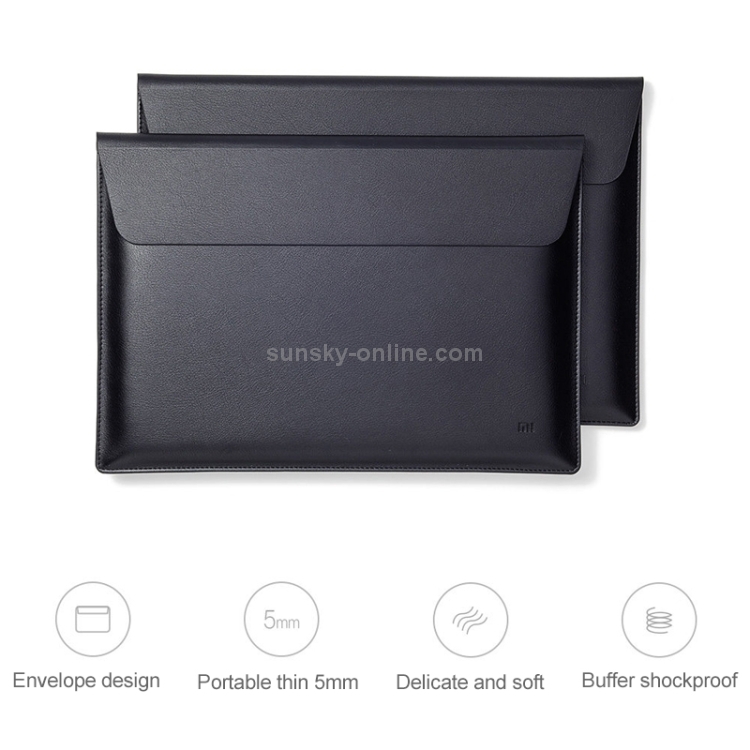 Litchi PU material, simple envelope design, slim 5mm, strong adsorption, close to every corner of the laptop. 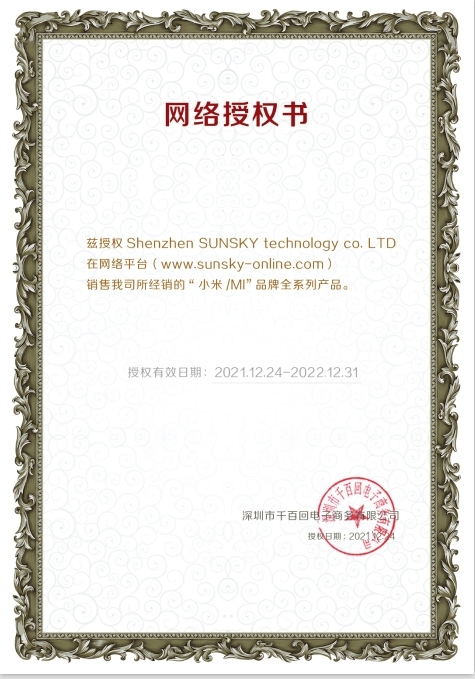 Portable and light, it can be loaded into your backpack or suitcase, without adding extra burden for travel. 2. The PU material is soft and lubricious, the hand feels delicate and comfortable, and the surface is easy to scrub. 3. 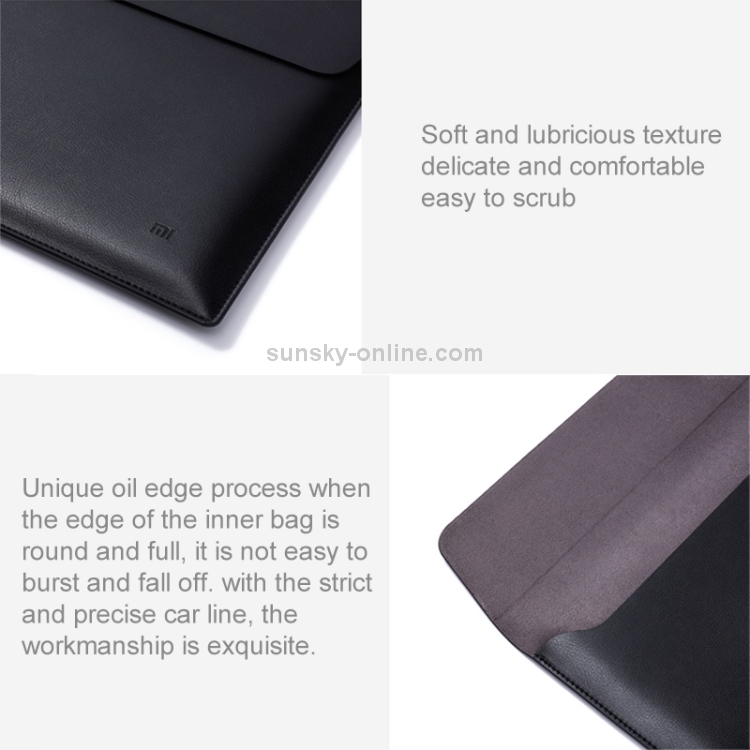 Unique oil edge technology makes the edge of the inner bag round and full, not easy to burst and fall off, with strict and precise car line, fine workmanship. 4. Encrypt the deerskin lining and add a softer care. 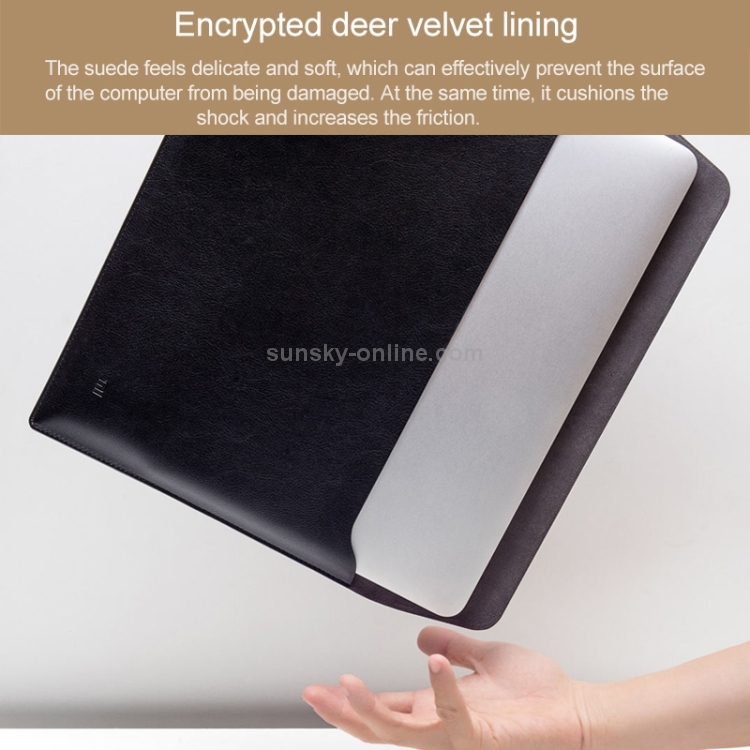 The suede feels delicate and soft, which can effectively prevent the surface of the computer from being damaged. At the same time, it cushions the shock and increases the friction, making the device less slippery. 5. 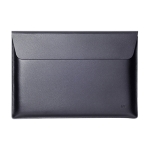 The invisible ultra-thin magnetic suction button is built into the envelope pocket. 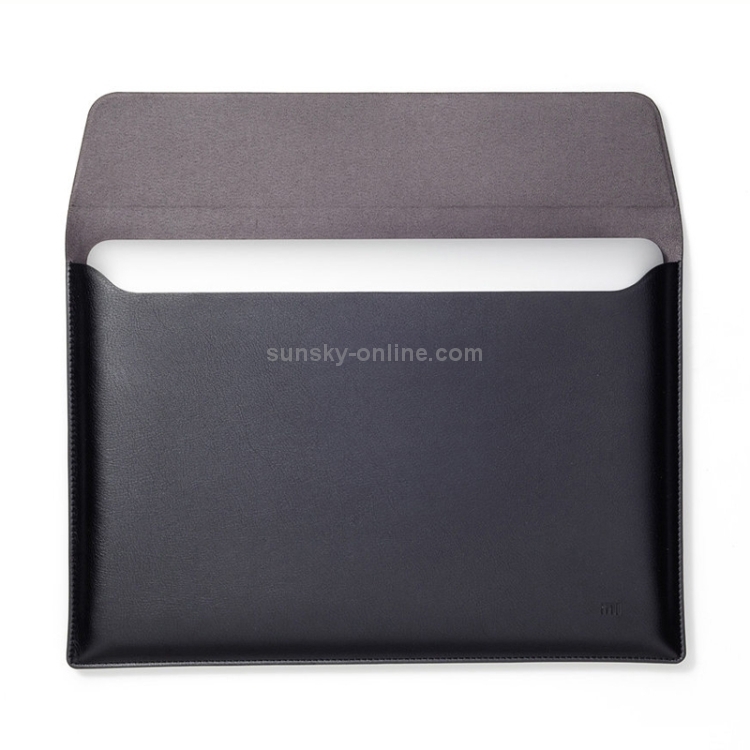 It is easy to open and is specially designed for laptops, providing all-round protection. 6. 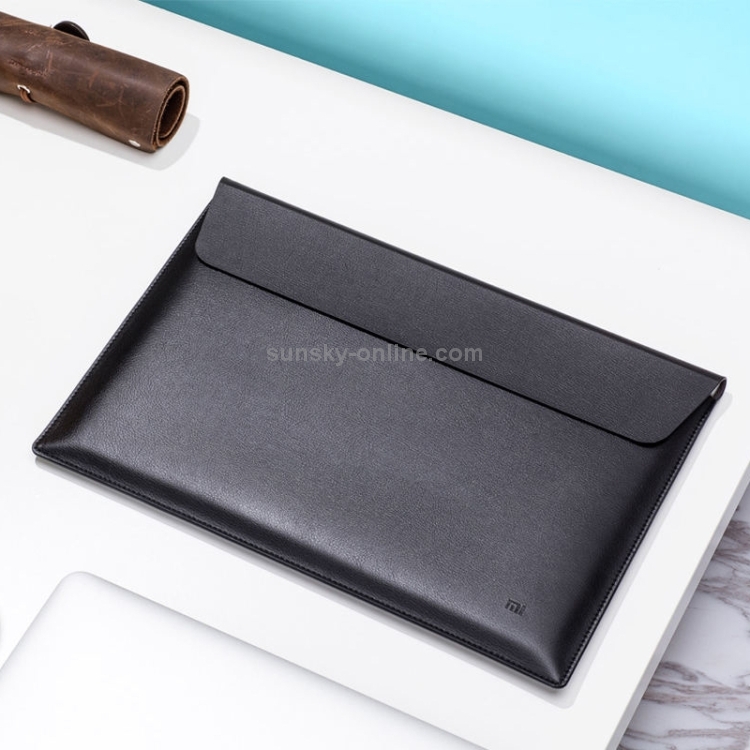 Suitable for MacBook Air 13.3 inch / MacBook 12 inch laptops.